Good morning from the Chronicle newsroom and welcome to Election Day 2016. Activity at the Gallatin County Courthouse is already picking up as of 8:30, with the drive-up absentee ballot tents accepting drop-offs. Gallatin County's absentee ballot return rate is at 76.4 percent as of this morning. That means 33,270 ballots out of the 43,536 mailed have been returned, with more coming in this morning and throughout the day. 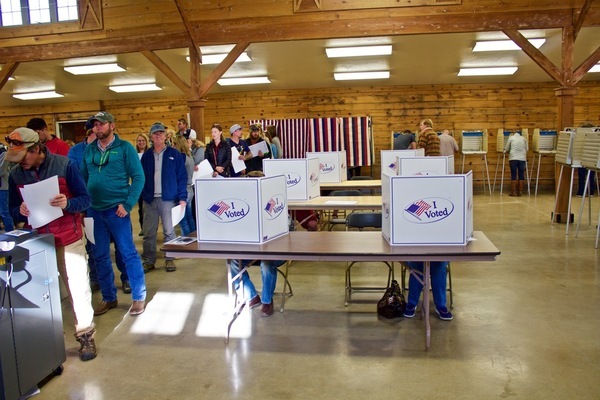 Bozeman Daily ChronicleA huge number of Montanans have already cast their votes for today’s national election, including 45 percent of registered voters in Gallatin County. From the police scanner: Someone wants police to come to the polling place at the Gallatin County fairgrounds for a report of people acting as "knuckleheads." G'morning folks, Chronicle reporter Troy Carter here checking in at the office before heading out on the town to make polling observations. One of the races I'll be watching tonight is the House District 65 race between incumbent Democrat Chris Pope and Republican newcomer Jon Knokey. Check in with the Secretary of State's voter information site to find out if you're registered to vote, where you vote and/or the status of your mailed ballot. 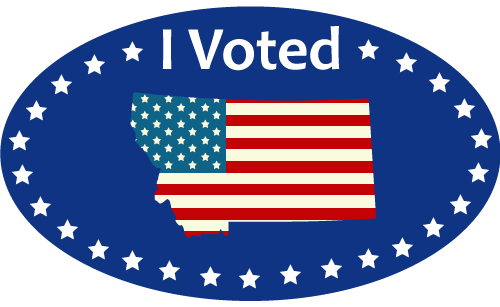 My Voter Page MontanaFind out if you are registered to vote, where you are registered to vote, the location and directions to your polling place, the status of your absentee ballot, and view a sample ballot. Knokey's fundraising was notable in that it allowed him to fund a robust campaign that included TV ads, which is pretty good (and expensive) in a state House race. However, the primary election indicated that the district still favors a Democrat. But turnout. The line at the HD 65 table is the longest at the fairgrounds polling place in Bozeman, according to an unconfirmed report by an observer at that location. I also got a tip that someone left flowers with the Jeannette Rankin statue at the Hawthorne school in Bozeman. If you see it send us a photo. There's an excellent book on Rankin by a pair of retired UM professors that's worth your time. 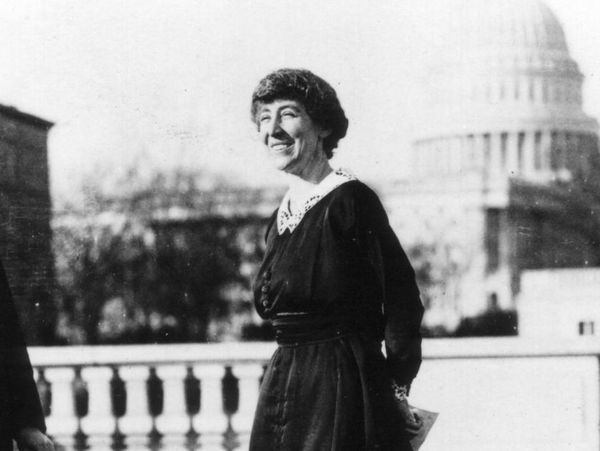 I took a look and talked to them, singling out three myths about the first woman to be elected to Congress by Montana 100 years ago. Bozeman Daily ChronicleHillary Clinton's historic candidacy for president of the United States began, symbolically, in Missoula 100 years ago. TIP: a group from the "pantsuit nation" Facebook group will be out in front of the old courthouse in Bozeman at 11 a.m. I'm not sure what their agenda is, guessing it's pro-Clinton. 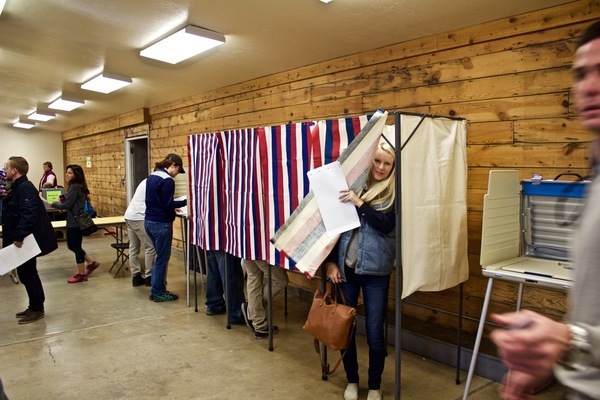 Unconfirmed: Republican gubernatorial candidate is at the fairgrounds polling place voting in Bozeman right now. There's been alot of talk about the amount of money in Montana's gubernatorial race. We mapped every donation to both candidates. It really is an amazing amount of money from all over the country. Reporter Troy Carter will be on his way down to the polls in a few minutes here to check in — now that he's properly fueled with Election Day doughnuts. A man holding a bunch of sage and a Denise Juneau for congress sign at 19th and Main near a casino with a large Zinke sign in the yard. 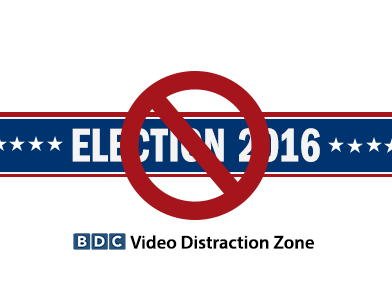 We're collecting your suggestions for ways to not pay attention to the election today. Let us know your favorite distracting YouTube videos and we'll add them to the playlist. Bozeman Daily ChronicleVideos to remind us all there's a world outside of politics today. Call it a distraction channel. On Nov. 8, 1966, Edward W. Brooke, R-Mass., became the first black candidate to be elected to the U.S. Senate by popular vote. Republican Ronald Reagan was elected governor of California, defeating Democratic incumbent Pat Brown. Montana became the 41st state in 1889. In 1988, Vice President George H.W. Bush won the presidential election, defeating the Democratic nominee, Massachusetts Gov. Michael Dukakis. There's lines but they're moving fast, voting is humming at the fairgrounds in Bozeman! This voter said she loved the "old timey" stand up voting booth. More from the Gallatin County Fairgrounds where Bozeman area voters are crushing Election Day. At the fairgrounds, I spoke with Democratic state Rep. Tom Woods who is working until 5 p.m. as an election observer. He said the good weather was good for Democratic turnout. Really? Dems don't have cars, he said. HD 65 Republican challenger Jon Knokey was campaigning at the fairgrounds with GOP campaign staffer Jace Holyoak. Knokey needs the two relatively rural precincts to turnout high and to lose by a narrow margin in the urban precinct. Dems expecting incumbent Chris Pope to win re-election. 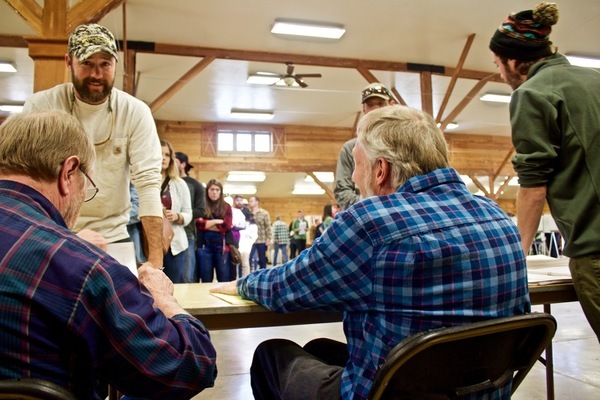 Knokey, a John Deere manager and former Montana State University football player who authored a book on former President Teddy Roosevelt, was the political newcomer in the race but led Pope by a large margin in fundraising. The Republican's pre-election financial reporting showed him taking in a total of $19,813 in campaign contributions. Pope's reporting showed $11,556 in contributions. Supporters of CI-116, Marsy's Law for Montana will gather tonight in Bozeman to watch election results. The celebration will be attended by Marsy's Law founder Dr. Henry Nicholas. Blackbird Kitchen, 140 E Main Street, Bozdeman. Begins at 6:30 p.m.
Jeff Krauss, Treasurer of the Montana Citizens for I-182 campaign, will be commenting on the election results for the medical marijuana ballot measure at the courthouse in Bozeman tonight. Regarding Bozeman's HD 65 -- Democrat Chris Pope received a 7 percent rating by the National Rifle Association, Republican Jon Knokey received a 57 percent rating. 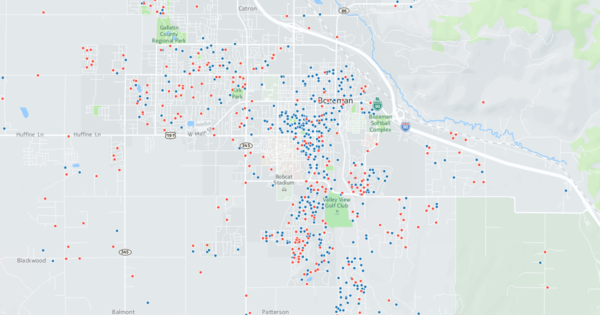 How many Bozeman area legislative candidates do not have opponents in today's election? Three – And they're incumbent Democrats Sen. Mike Phillips in SD 31, state Reps. Denise Hayman in House District 66, and Tom Woods in HD 62. The SW Montana race to watch is in Livingston where Demos and Repubs are putting resources into HD 60, seat held by conservative Republican Debra Lamm but could be flipped by Dem challenger Laurie Bishop. It's also going to be really interesting to see the results of the 3-way race to replace state Rep. Kathleen Williams in east Bozeman HD 61. Three solid candidates. Libertarian Francis Wendt raised no money. Fast fact: The Secretary of State lists 74,773 registered voters in Gallatin County as of 3:31 this morning. That does not count people who have registered since (obviously). 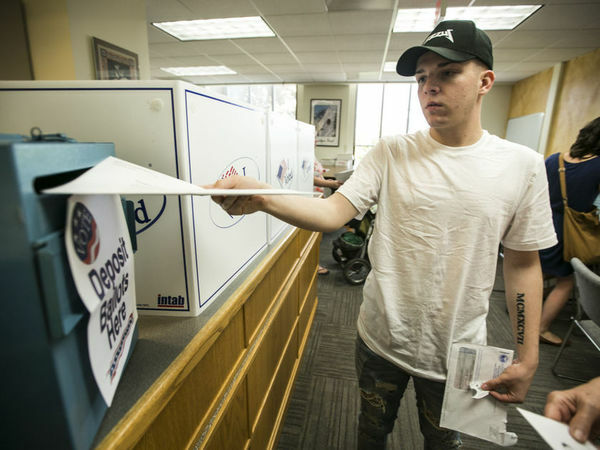 Absentee ballot returns are up to 84.6 percent in Gallatin County, according to Montana Secretary of State. 37,364 out of 44,150 returned.